Virginia "Cinnabar" Wright, who is Examiner.com's Seattle Tea Examiner and who also blogs as Gongfu Girl, reminds us that cold-brewing your green tea is not only "staggeringly simple" but also brings out different characteristics in your tea than when brewed hot. Read Gongfu Girl's review of our Top Leaf Green Tea. 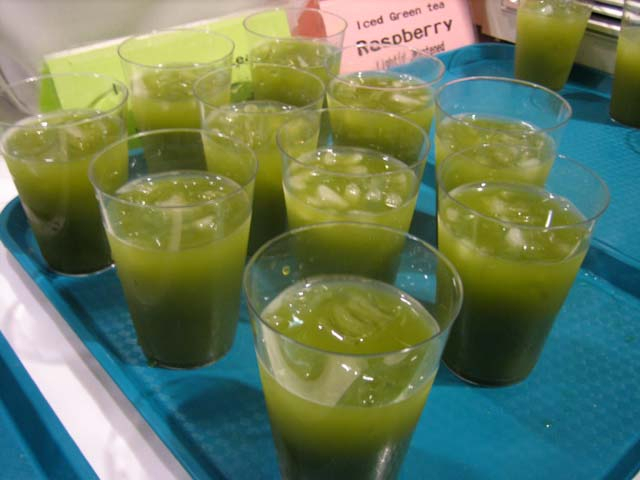 Read our previous posts on iced green tea here. 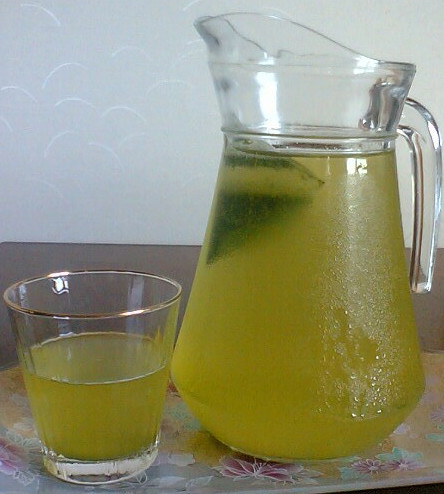 Iced green tea we made in Aso. Yummy! An iced green tea party sounds like an excellent idea right now — or any time, for that matter.